For this reason we'll never be able to build a squad capable of challenging for the top honours - simple as that. 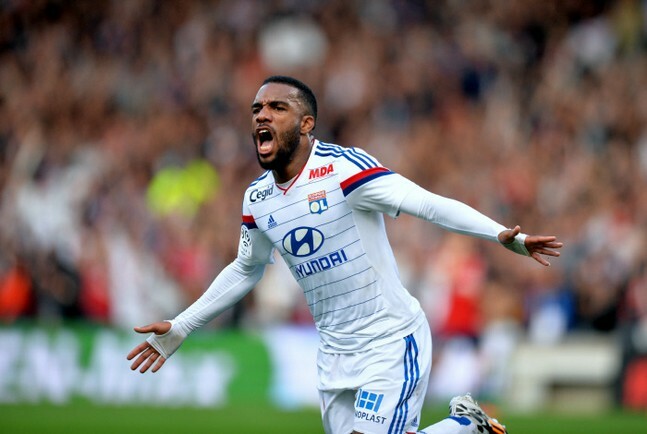 Wenger wants Lyon striker Alexandre Lacazette, but as usual there's a gulf in the figure Lyon want and the price that parsimonious Wenger will pay - 45 million versus 20 million. Consequently we won't get the player, which is a shame because Lacazette is the sort of pacey proven striker that we need desperately. The game is awash with TV money, and market prices have gone through the roof - insane, but that's how it is, and if we want the top players we have to pay top prices. It's not rocket science. It's just like one of those old style summers - Juve want Sanchez, Barca want Bellerin, Bayern want Koscielny. Frankly I'm fed up of reading stories about potential departures - give me arrivals!